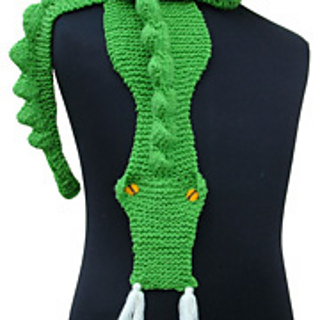 Puff, the magical Merino scarf, will go oh so well with our DragonHat! Make some winter magic! 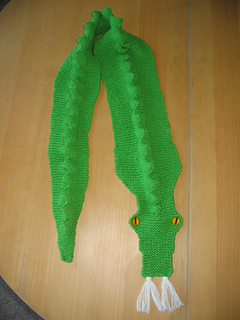 This pattern is made with either double-pointed #6 or #7 needles (you’ll need 3 needles). Don’t let the length discourage you. It’s a really easy project, you can do it! 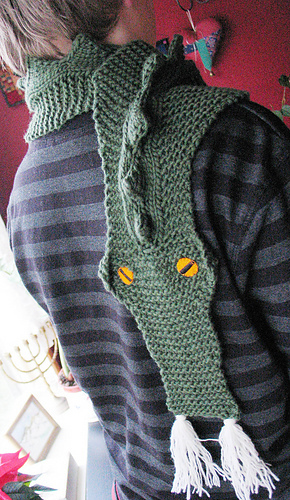 The full kit, including yarn, pattern, and felt eyes is over here! More Critter patterns over here y’all!